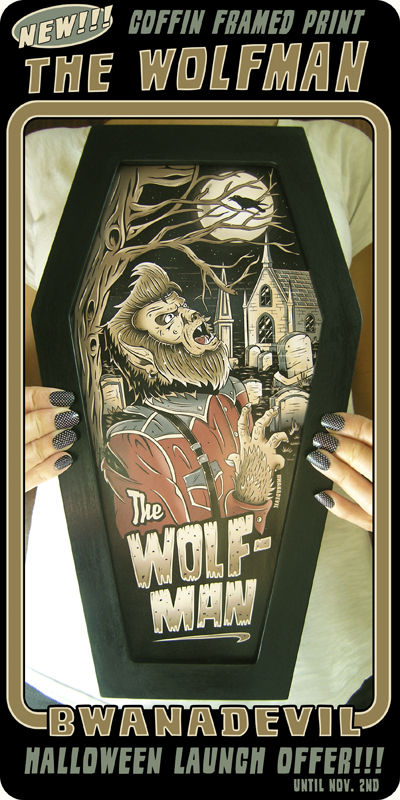 The Wolfman Coffin Framed Print NOW ON SALE! Get yours at a special launch price! 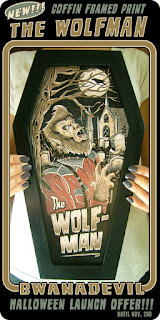 Visit our Etsy shop www.etsy.com/shop/bwanadevilart and www.bwanadevil.com today! Discount will be available only until November 2nd.